AMMCON combines years of manufacturing expertise with today’s latest technologies to provide fast and precise solutions for our customers. From humble beginnings in the basement of his family home with one lathe financed through dollars raised by his family’s summer berry picking we have grown to over 50 employees and almost 50,000 square feet of manufacturing space. Still a family owned business, we have grown but still hold true to our founder’s ideals of customer service, quality and loyalty to our customers and employees. 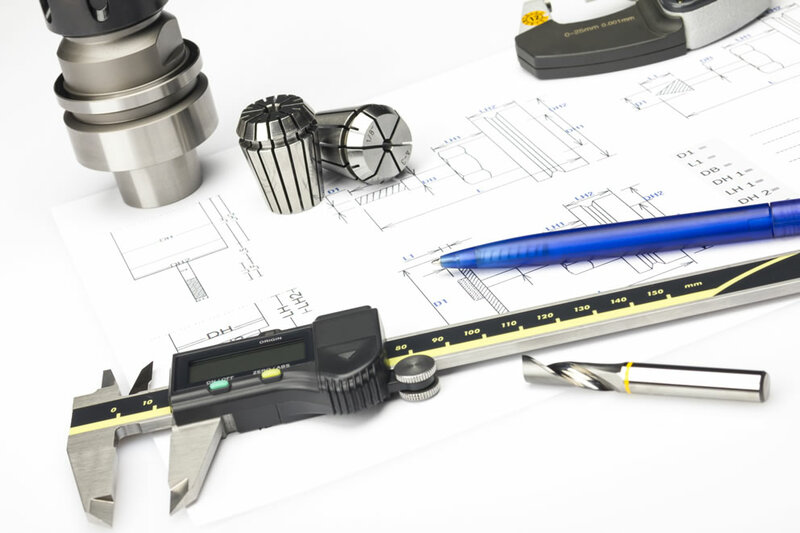 These fundamental ideals let us offer our customers unmatched expertise with our management having an average of over 25 years of manufacturing experience. We have experience in almost every industry; from logging and excavating equipment to hydraulic cylinder repair and commercial pumps to piping products for submarines and aircraft carriers, we’ve done it all. By combining this experience with over 30 CNC lathes and mills you can be sure your job will be done efficiently, correctly and on time. Through over 40 years of business as a defense contractor we have honed our quality to pin point accuracy. From certified gages and inspectors to approved procedures for mag particle and liquid penetrant testing done in house we can meet your quality requirements. Our QA department works day and night to ensure our customer’s parts and paperwork are correct the first time, every time, reducing time spent on corrected test reports and costly reworks. With a fully documented and regularly audited quality program certified to Mil-I-45208 whether your parts are destined for a commercial industry or the most powerful military in the world you can be sure they are being produced to the highest standards of quality. As our customer base and business has grown so has our range of capabilities. 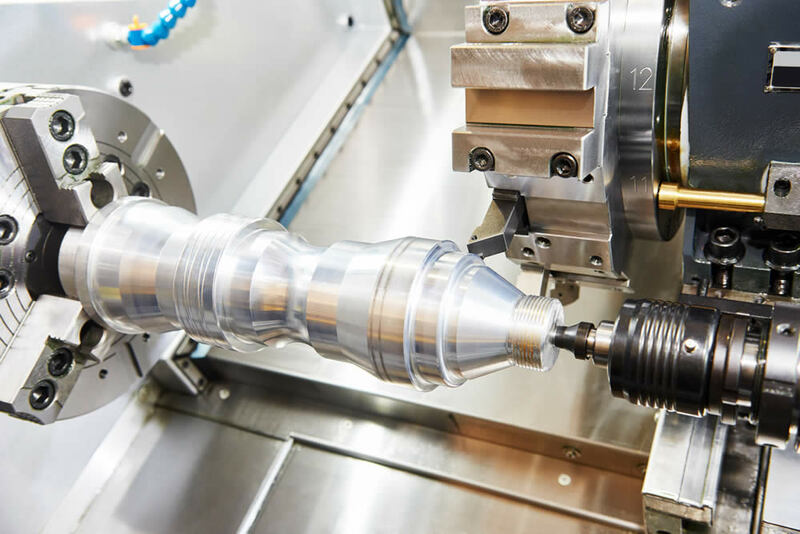 With over 30 CNC machines and partnerships both locally and internationally with material suppliers and outside processors there are few processes we can’t handle. Whether your parts are made from plastics, steel, brass, bronze, aluminum, stainless, castings, forgings, weldments, or even more exotic alloys such as Monel™, K Monel™, Titanium, Inconel™, or Hastelloy™, we can machine it. We also stock a large inventory of material in many different alloys and sizes to speed up lead times and keep costs down. Please see below for a complete list of our capabilities and feel free to contact us to see what we can do for you. Maximum travel of 118" x 79" x 63"
Maximum travel of 49" x 25" x 23"
Maximum cutting size of 30" x 30"
© 2019 AMMCON Corporation. All Rights Reserved.